The Cursed Scepter is LIVE! 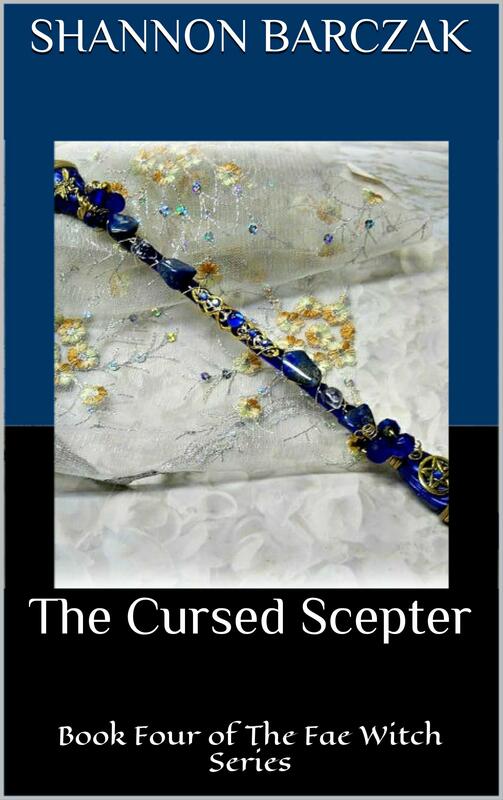 I am excited to announce that The Cursed Scepter is now available for download! I decided to push myself and publish early due to the fact my amazing father will be undergoing surgery next week and I want to focus on family for a bit. I hope you all enjoy the final book to the series and I wish you all happy reading! Previous PostThe Cursed Scepter Blurb and Release InfoNext PostThe Cursed Wand is FREE!